Updated 19 March 2019 - Donahue is moving to executive chairman and Carter Paine coming in from NaviHealth as CEO, NashvillePost reported. 24 Oct 2016 - Axial Form D says raise notched-up to over $17MM here. 12 Oct.: Axial announced completion of a $16.5MM Series B raise, with Connecticut-based Oak HC/FT leading, with existing investors. Our 8/25/15 story follows.-Ed. 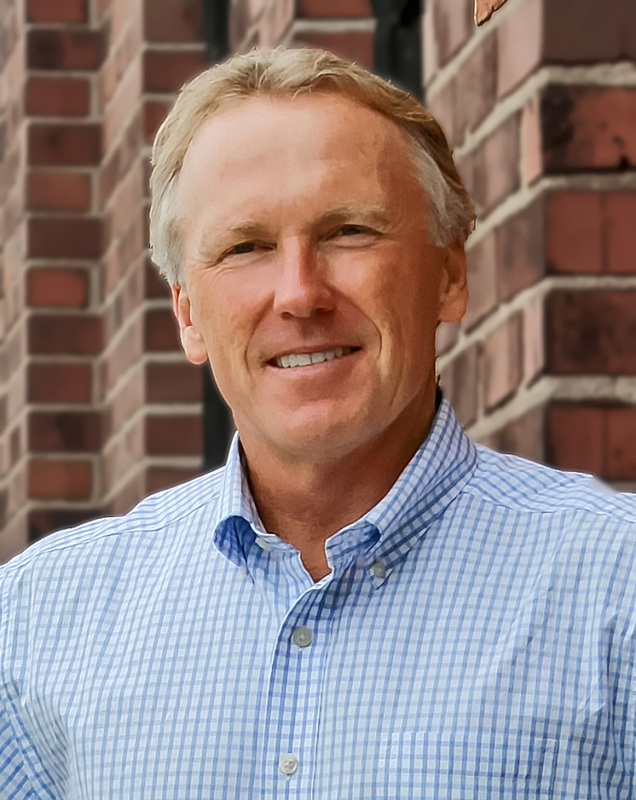 AXIAL Healthcare, the analytics and pain-care startup based in Nashville, is likely to have ready access to capital to support tech buys, a sizable Series B capital raise and its planned evolution toward managing care episodes on a full-risk basis, said Chairman-CEO John Donahue. Donahue spoke with Venture Nashville following his recent analytics-oriented presentation in Nashville, during a regional meeting of the Association of University Technology Managers (AUTM), the tech-transfer and commercialization folks. VNC recently reported completion of Axial's Series A raise, which, combined with an earlier $1.8MM Seed raise, brought total outside capital to its current $9.8MM level. Axial has a complement of 30 FTE, including data scientists, physicians and others. The workforce is expected to double within 12 months, said Donahue. Donahue said today the eventual Series B could carry a target of $30MM-$50MM. Proceeds would be used to make the most of the company's growing sales pipeline, and for possible technology and-or corporate M&A. The company is focused on reaching cashflow-positive standing this year, which will allow Axial to defer its Series B for awhile, thereby preserving existing investors' equity, and allowing the business to gain traction ahead of further raises, Donahue said. A series of "transformative" steps are likely within 18 to 24 months. Axial's Tech transactions could occur before of after the company's Series B raise, and "could include highly efficient EMR integration technology, best-in-class care management platforms, and enabling application platforms to house our consumer chronic pain support tool," Donahue said. "We are evaluating 'build vs. buy' now in each of these instances," he said, adding that "in each decision, our calculus involves time-to-market availability and determining where to optimally invest, defend and enhance" Axial's existing IP. There is interest in further investment among Axial's current and would-be investors, said Donahue. The company's website says it manages a pain-care delivery network, offers deep analytics and has created a Cloud-based patient-engagement, monitoring and clinical support network. Axial was registered in 4Q12 by now-President Kevin Kirkpatrick; Kirkpatrick's co-founder is Chief Medical Officer Paul McCurry, M.D. When asked by VNC, Donahue confirmed that through relationships with some investors, he was recruited to come alongside as an advisor, beginning in 2013. He joined the company full-time at mid-2014. Donahue told his AUTM audience that the company's analytics and decision-support resources allow clinicians to use data to identify care that seems to have worked well, compare that with peer-reviewed clinical evidence, check for a fit based on outcomes in a given market, and then make recommendations for physicians. The data, for example, can help users determine which practitioners may be the best fit for a given network, as well as care factors that are potentially predictive of poor outcomes. Donahue said that, given rising awareness of the value of healthcare data, Axial aims to "build the largest repository for episodic pain patients in the country." Axial's heavily credentialed management team, he said, has been assembled with such goals in mind. With the federal government moving from fee-for-service to value-based payments, he added, there's a virtual "land grab" underway, with many players seeking to acquire access to what he described as a "tsunami" of data that can drive powerful algorithms. Donahue added that Big Data, by whatever name, "is one of -- if not THE most powerful economic factors in our lifetime," attracting even such non-Healthcare players as Google and Amazone. Axial's current offerings include axialAnalytics (patient and practitioner advanced analytics); axialPractitioner (pain care pathways, performance metrics and point of care MD support); axialNetwork (pain clinic and network contracting); axialConsumer (targeted consumer support for high-risk pain patients), the company said in a release. Axial investors include Boston-based .406 Ventures (which led the Series A), HCA, Blue Cross Blue Shield Ventures, and Healthbox, as well as some undisclosed individual insurers, Donahue confirmed. Liam Donohue, .406's co-founder and managing partner, has joined the Axial board of directors. Prior to Axial, Donahue's lengthy and varied healthcare career included executive duties in the U.S. and/or Europe Rhone Poulenc Rorer; Cogent HMG; National Imaging Associates (a Quest Diagnostics spinout that attracted investment from TA Associates and others, and is now part of Magellan Health); Palladian Health; and, Medicalis, among others. VNC also understands that, among other thought-leadership roles, Donahue is becoming engaged with such groups as the Washington, D.C.-based Collaborative for Effective Prescription Opioid Policies (CEPOP). Donahue, 56, earned his MBA at Babson College and his bachelor's in management information systems at Merrimack College, both in Massachusetts. Asked about competitors, Donahue said he sees no direct rivals at the moment, but, given federal emphasis on care outcomes, he expects a number of entrants, possibly the aforementioned Magellan. VNC research suggests companies closer to home -- such as Louisville-based Kindred Healthcare -- could also become logical bidders.